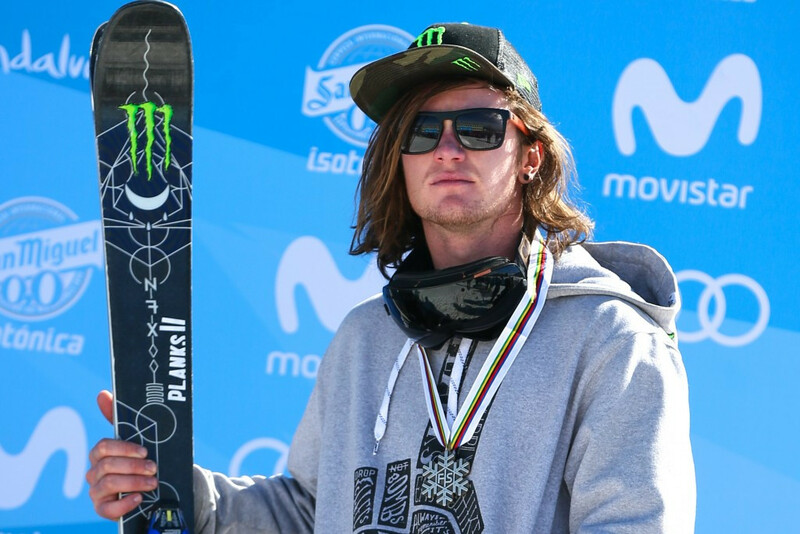 Great Britain's James Woods has slammed the organisers of the International Ski Federation (FIS) Freestyle Ski and Snowboard World Championships in Sierra Nevada in Spain, after he crashed on his third and final run in the men's slopestyle event. 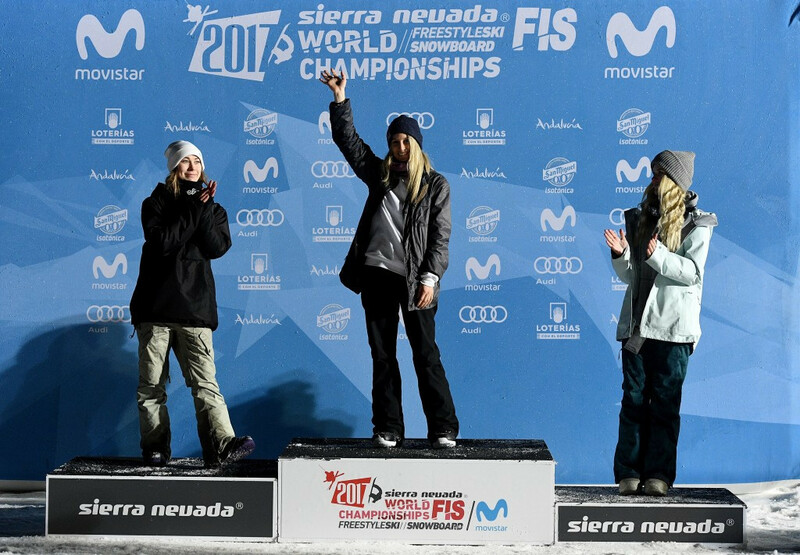 Fifteen-year-old Tess Ledeux of France won the women's ski slopestyle title as action came to a close today at the International Ski Federation (FIS) Freestyle Ski and Snowboard World Championships in Sierra Nevada in Spain. 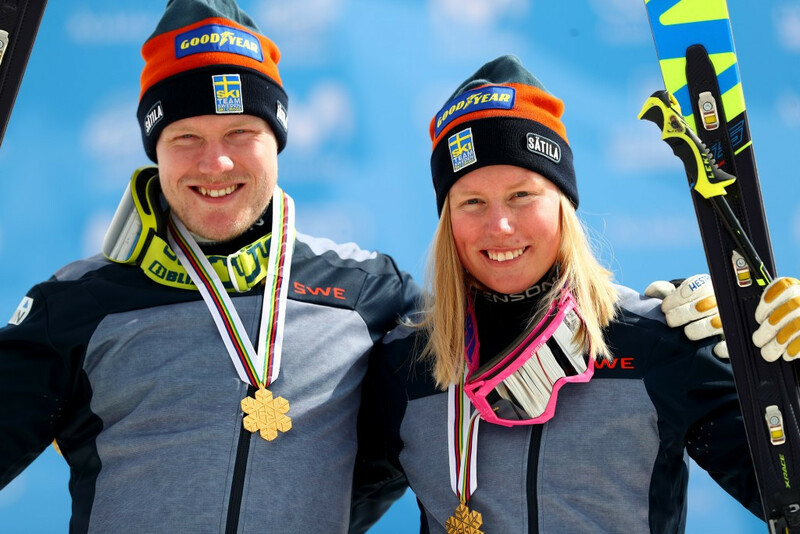 Sweden claimed a double ski cross success at the International Ski Federation (FIS) Freestyle Ski and Snowboard World Championships in Sierra Nevada today as Victor Oehling Norberg and Sandra Naeslund won the respective men’s and women’s events. 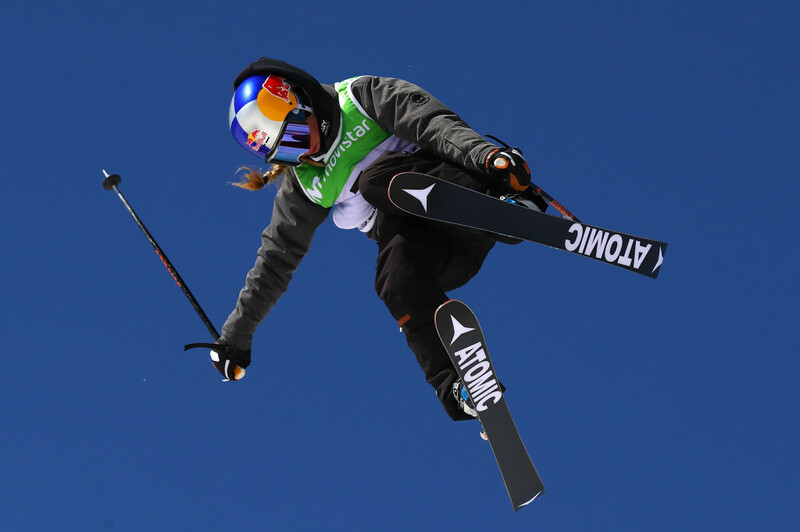 Austria’s Anna Gasser claimed her maiden global crown at the International Ski Federation (FIS) Freestyle Ski and Snowboard World Championships in Sierra Nevada today after winning the women’s big air competition. Andreas Prommegger made it back-to-back gold medals at the International Ski Federation (FIS) Freestyle Ski and Snowboard World Championships in Sierra Nevada as the Austrian triumphed in the men’s giant slalom event. Austria celebrated double gold in snowboard parallel slalom competition at the International Ski Federation (FIS) Freestyle Ski and Snowboard World Championships today in Sierra Nevada, with Andreas Prommegger ending his long wait for a world title. 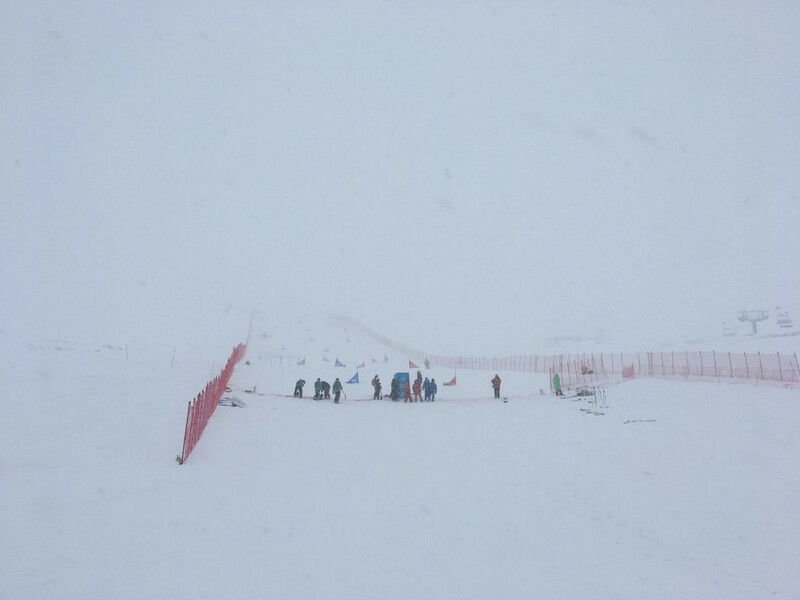 Organisers have been forced to reschedule parallel giant slalom competition at the International Ski Federation (FIS) Freestyle Ski and Snowboard World Championships after weather conditions forced postponements today. 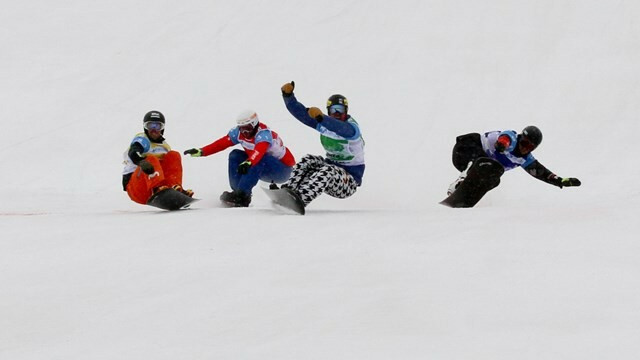 France and the United States became the first winners of the first team snowboard cross event held in the history of the (FIS) Freestyle Ski and Snowboard World Championships. 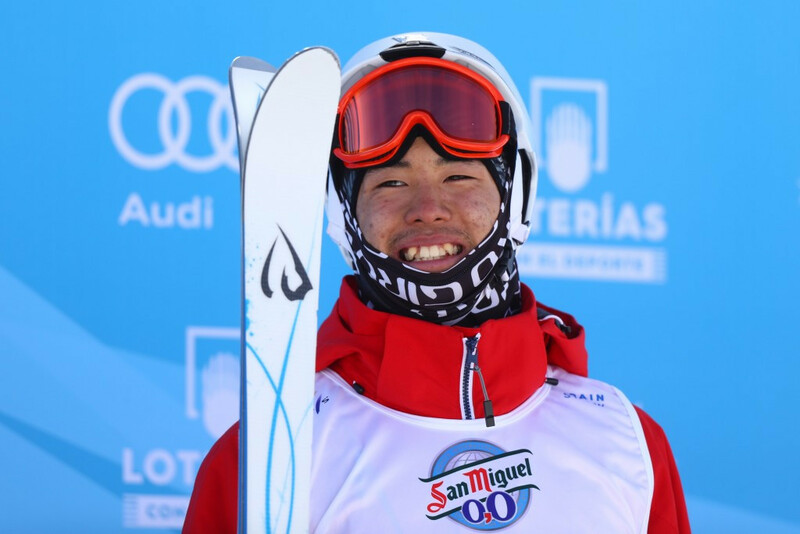 Japan's Ikuma Horishima recovered from a crash in the final to make history at the International Ski Federation (FIS) Freestyle Ski and Snowboard World Championships in Sierra Nevada. Japan's Ikuma Horishima held off France's Benjamin Cavet and favourite Mikael Kingsbury of Canada to claim the men's moguls title on day one of the 2017 International Ski Federation (FIS) Freestyle Ski and Snowboard World Championships in Sierra Nevada. 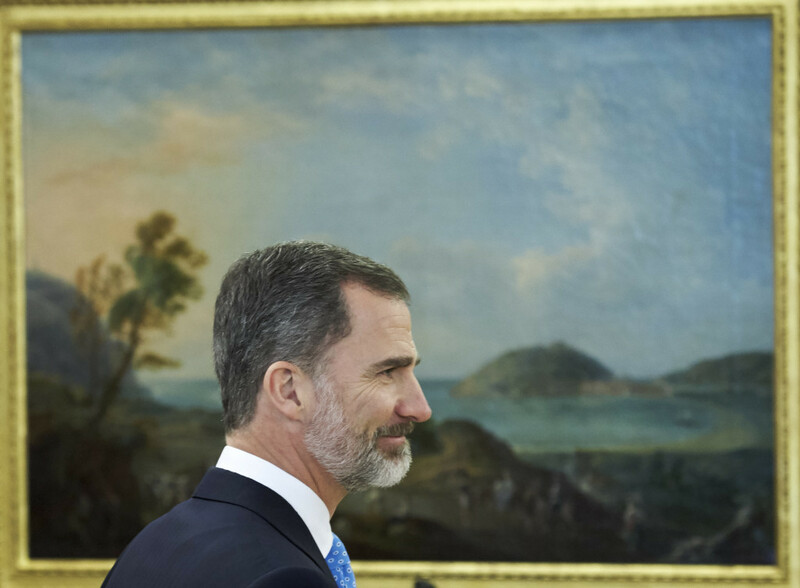 The King of Spain is set to open the 2017 International Ski Federation (FIS) Freestyle Ski and Snowboard World Championships tomorrow at the Granada Conference Centre in Sierra Nevada. 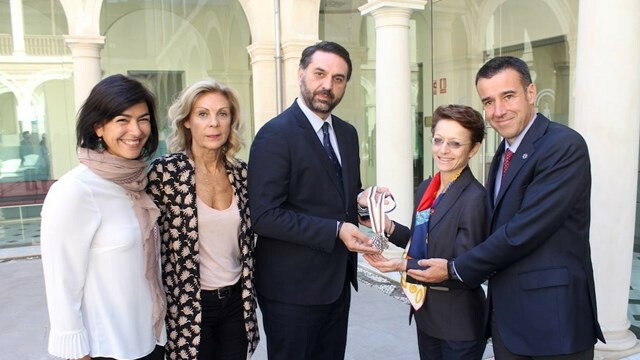 Sierra Nevada has received the "green light" from the International Ski Federation (FIS) following the final Coordination Group inspection before the 2017 Freestyle Ski and Snowboard World Championships. 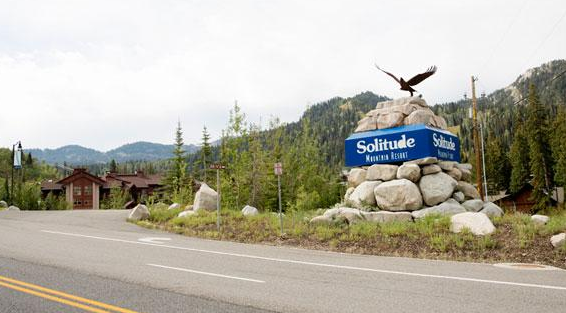 Solitude Mountain Resort has been selected by the United States Ski and Snowboard Association (USSA) to stage snowboard cross and ski cross events during the 2019 International Ski Federation (FIS) Freestyle Ski and Snowboard World Championships. Zhangjiakou in China - a major hub for the 2022 Winter Olympics in Beijing - is bidding for the 2021 International Ski Federation (FIS) Freestyle Ski and Snowboard World Championships.